Excited about supporting the development of young learners! We are currently accepting applications for volunteers with weekday afternoon availability to participate in our After-School Tutoring program at 826 Valencia during the 2018 - 2019 school year. The program takes place Monday-Thursday in two shifts from 2:30-4:30 PM and 4:30- 6:00 PM and Sundays from 2:15-4:30 PM. The program is free for students, with approximately 84 students enrolled this past year and 50-60 students in attendance each afternoon. We depend upon our energetic, caring tutors to ensure that we have one-on-one interaction with every student. Plus, it's a blast. 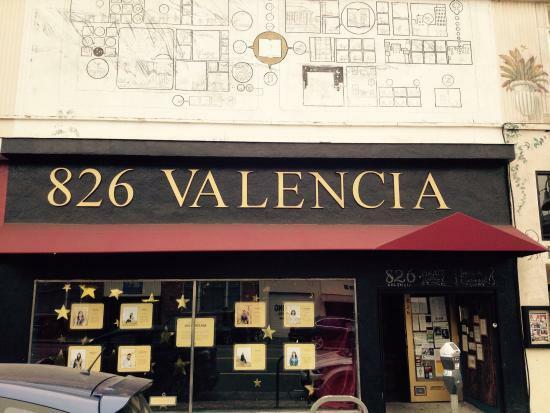 If you are interested in working with the same group of students week after week, please sign up at www.826valencia.org/volunteer-registration to begin your process in becoming an active volunteer.